Fill a glass, any glass, rocks, highball or otherwise, half full with cracked ice. 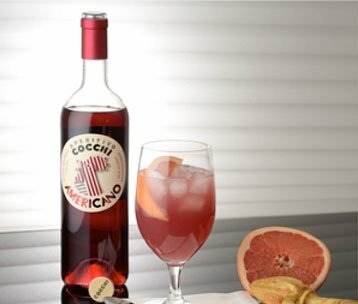 Add Cocchi Americano Rosa and grapefruit juice, and stir. Garnish with a wedge of ruby red or pink grapefruit and serve.